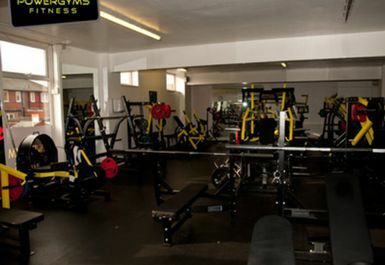 Power Gym is situated less than a mile from Leeds City Centre on Easy Road. 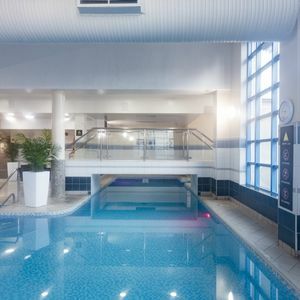 It's close to all public transport, provides free parking and has convenient opening hours 7 days a week. 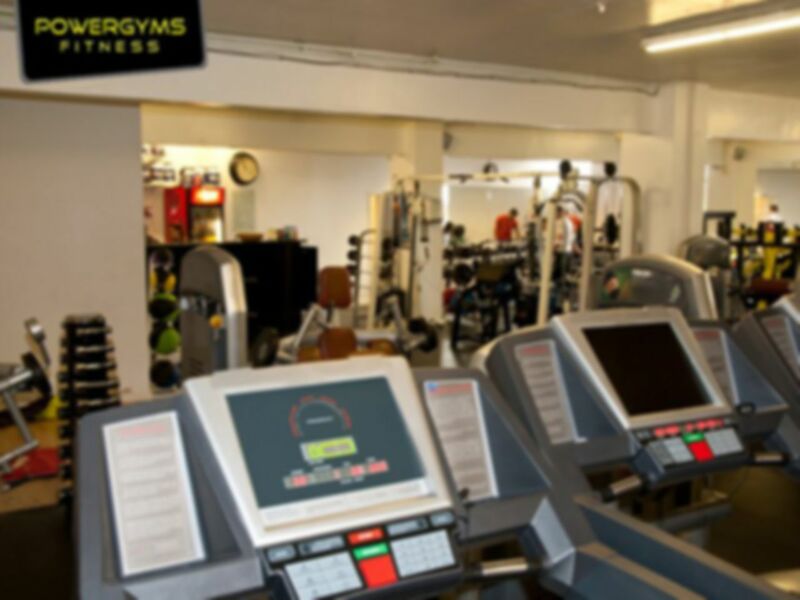 Whether you need to lose weight, increase muscle size or strength, or just simply feel better, Power Gym provides everything you need to help you to achieve your goal! 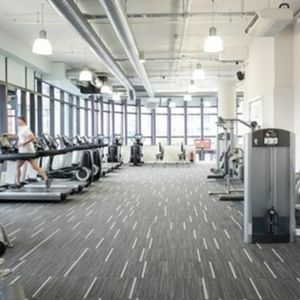 They have a wide selection of exercise machines and cardiovascular equipment, group exercise classes and many additional amenities to make your workout enjoyable. 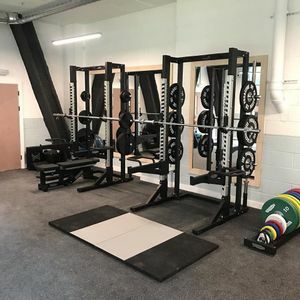 Their goal is to inspire members with unrivalled energy and provide the finest equipment and fitness knowledge available to help you achieve their individual goals. 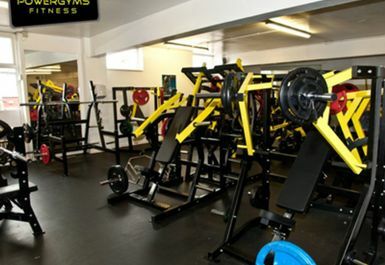 An excellent little gym with all the equipment you'd need. 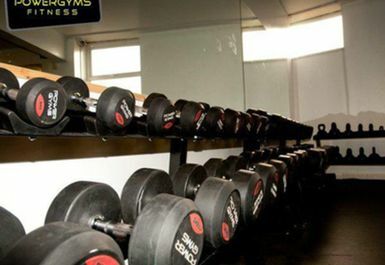 Reminded me of good old boxing gyms. 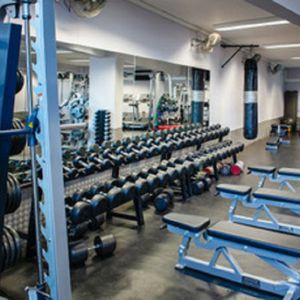 If you're looking to do free-weights then this is the place to get too; and at a bargin price!!! 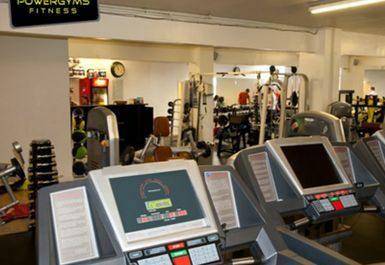 This gym is currently not part of the PayAsUGym program.